Lincoln Green by Design is the host of Lincoln Earth Day Coalition which plans and presents the Earth Day celebration in Lincoln NE. Lincoln Earth Day 2014 is Saturday, April 12th, and offers activities from sunrise well into the day for the community to enjoy. This year it will be at Union Plaza located at 21st and P street from 12 p.m to 5 p.m. There will be many exciting and positive experiences for children, families and businesses interested in a more sustainable city. In the spirit of Earth Day, consider exploring Lincoln’s trails by biking to the Union Plaza Day Event. We always recommend doing your part to keep emissions down by riding your bike or walking to the event. Check out the Great Plains Trail Networks city bike path map: http://www.gptn.org/the_trails/overview.html. If you must drive please park in the parking garage next to the Assurity building. Get energized and do your part for Earth Day 2014. Whether you’d like to give your time, talent, or financial assistance, explore this site to find the areas where you fit best. We hope you’re fired up. We sure are. Earth Day 2014 will be a minimum-waste event. This means we have a goal of limiting materials and recycling as much of the waste as possible at Union Plaza. As an attendee, please be mindful and use the recycling bins. Vendors, booths and activities are asked to consider the waste they will produce and plan to be as environmentally friendly as possible. 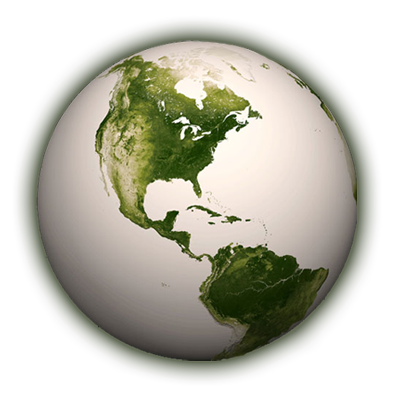 Lincoln Earth Day 2014 will strive to reach the entire community about the importance of a sustainable urban environment. Come join us for FREE live music, family activities and informational booths. There will be several food trucks at the event and a farmers market. Mark your calendar. We’ll see you there!